Located right next door to Saybrook Point. Bring the kids or challenge friends to a round of putt-putt by the water at the mini golf course located next door to Saybrook Point. Just up the Connecticut River in East Haddam, is Fox Hopyard Golf Course. This impressive course boasts 530 acres of rolling hills, dense forest, and open pastures and 18 holes to play. After your round of golf enjoy a bite to eat at their on-site restaurant On The Rocks, or maybe treat yourself to a little something in their pro-shop. Old Lyme Country Club is a private golf club offering our guests an exclusive country club golfing experience. Located just over the bridge in Old Lyme, this course offers guests a 9-hole course in an lovely picturesque setting. Play nine holes and stay for lunch, take in some tennis or get a private lesson with either the tennis pro or golf pro, both are on-site. 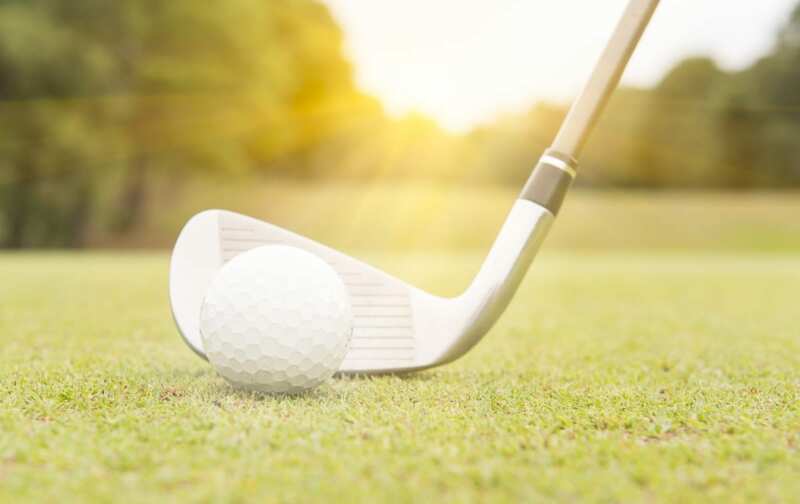 Located just down the road from Saybrook Point, is the oldest public golf course in the state of Connecticut, Fenwick Golf Course. Fenwick offers nine-holes and is situated right on the mouth of the Connecticut River. Take in beautiful water views while enjoying a leisurely 9 holes.